DAN CAWOOD is a singer / songwriter in Lancaster, PA. He plays the acoustic guitar and sings a variety of music from his own originals to the music of John Mayer, Eric Clapton, Eva Cassidy, James Taylor, Dan Fogelberg, to Fuel and the Goo Goo Dolls. Dan plays a variety of musical venues from solo, duet, trio and ensemble. The ensemble include Dan on acoustic guitar & vocals, Yolanda Mott on cello and vocals, Ken Harrison on bass guitar and John Hickey on percussion and drums. Duet and Trio sets can be arranged from any combination of these instrumentalists. Dan has played in a wide variety of settings from private & public concerts, weddings, and receptions. Solo to ensemble musical performances can be arranged by contacting him using the contact page. 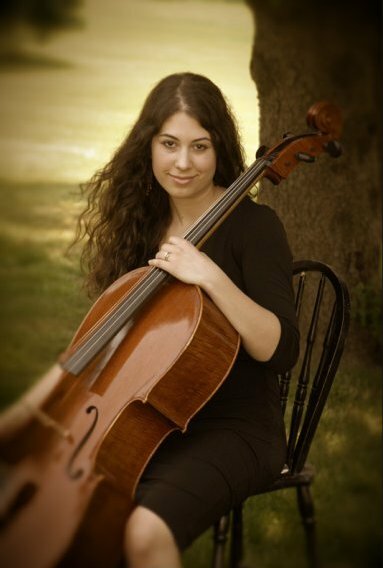 YOLANDA MOTT was classically trained as a cellist in Camden, Maine. She has developed a professional style of her own; a blend of the classical elements with a more independent improvisation in a range of musical genres. Since moving to the Lancaster area, she has performed with some stellar musicians at venues including the Lancaster Country Club, Rosa Rosa Restaurante Italiano, Drumore Estates, and Moon Dancer Vineyards and Winery. She has a passion for writing and recording music, and also enjoys teaching private cello lessons. 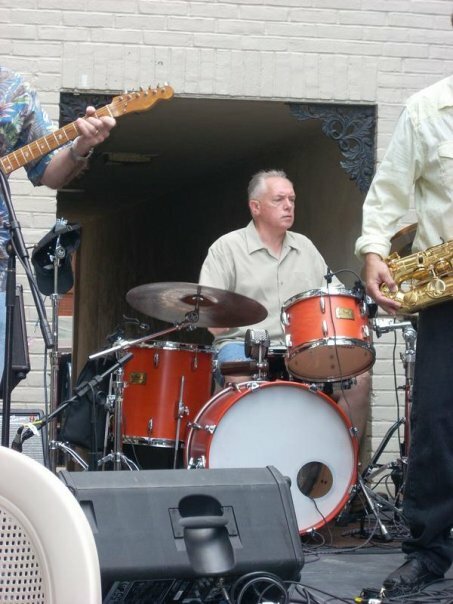 JOHN HICKEY has been playing with various bands and groups in Lancaster, PA for many years. He is a diverse percussionist with the ability to play a wide variety of musical styles from blues, jazz, latin and rock. He is originally from Brooklyn, NY.